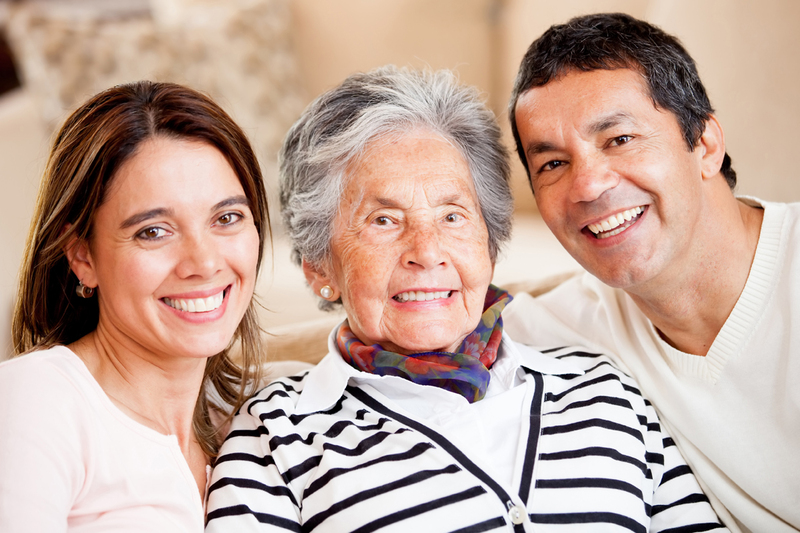 Best Senior Care » What is the best care option for my loved one? Deciding whether or not to move a loved one into a residential care for the elderly (RCFE), assisted living (AL), adult family home (AFH), memory care or to utilize home care depends on what type of care he or she will need. An RCFE, Al, AFH, Memory Care is where your loved one would live to receive care. In California, larger RCFE buildings are called assisted livings or memory care and houses licensed to care for seniors are called board & care homes. In the state of Washington, the licensed homes are called adult family homes. Home Care companies have trained, insured, background checked caregivers to provide assistance with activities of daily living (ADLs) eating, bathing, dressing, and toileting in your home. These options are out-of-pocket expenses unless an individual has long term care insurance or assistance from VA benefits. Even with these benefits, many times not all cost are covered. According to Genworth’s 2016 San Diego Area Long Term Care Costs; cost start at $54,912 a year depending on what level of care is needed. However, you could end up paying a heavier price in terms of time, loss of employment, stress and fatigue by trying to provide all of the care yourself. If your loved one needs help with all of his/her ADLs are you comfortable with helping? If incontinence is an issue, are you uncomfortable with changing an adult diaper? Is the bathroom big enough to handle a wheelchair or walker? (For a wheelchair, the doorway needs to be at least 32 inches wide, preferably 36 inches). What renovations will you need to make for the home to be senior care friendly, and how will it be paid for? If you are working a full time job, attending school or raising children sometimes the option of assisted living, adult family home or a board & care can alleviate the stress and uncertainty of caring for a loved one. Knowing that he or she will be receiving 24/7 care and supervision adds to their quality of life as well as your own. There are thousands of senior care options in California and Washington. Not every memory care, assisted living, board & care or adult family home is equipped or licensed to serve all levels of care, don’t make decisions without being well informed. How will I know if my loved one is ready? Will my loved one enjoy being in a social environment? Will my loved one benefit from having medications monitored? Is this option the best considering cost could rise due to level of care changing? Is the caregiver to resident ratio enough to provide what my loved one needs? It can be overwhelming to determine the best level of care for your loved one. Best Senior Care Choices by: BTSS utilizes the BEST-FIT Placement Model, a hands on service in obtaining the best senior care with high care standards. Our Mission is to support the partnership between care providers, families and residents to assist in quality care delivery through the educational and solution based programs we offer. Learn more by calling (888)294-1488.